Giraffes, with their spots and long necks, are unique and fun. Who do you know who loves these magnificent animals? At some point, the mood might strike you to get that special person a gift and there is nothing more special than getting them a giraffe gift! 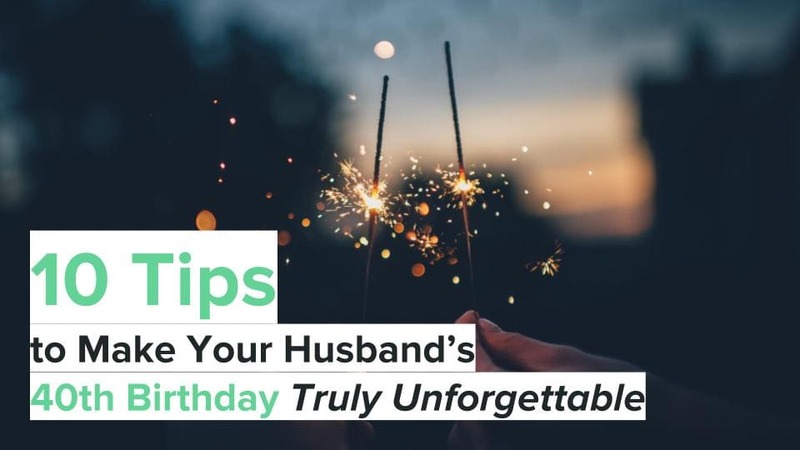 Be sure to check the following ideas out! 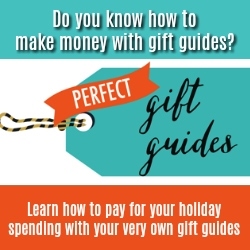 For even more animal lover gift ideas, check out our ultimate guide. For the giraffe lover with a green thumb, they will enjoy putting this planter on display with some beautiful flowers. It will look super nice in their kitchen window! Giraffe ballpoint pens will help them write in style! 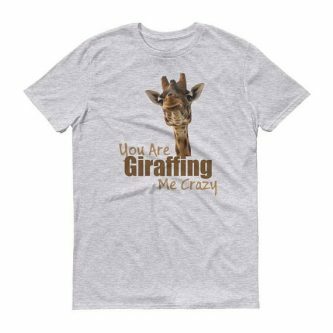 They certainly just freaking love giraffes, and they can now show it off to the whole world with their new shirt! This beautiful giraffe resin stone finish snow globe will look great in their home! The giraffe lover in your life will appreciate this unique hand-painted ceramic giraffe mug to drink their coffee or tea from each morning. Help them keep track of where they are in that book they’ve been reading for awhile. 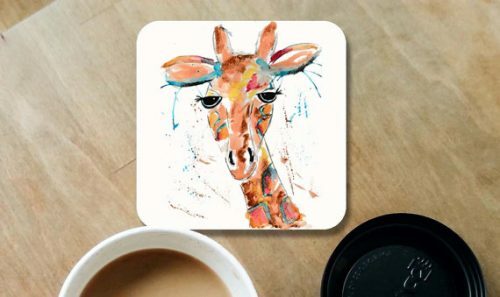 They can keep their furniture in tip-top shape with their brand new ceramic giraffe coaster! 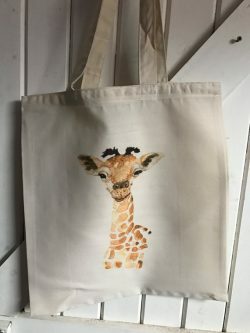 An eco tote with a giraffe on it will help them carry the things they need from point A to point B. 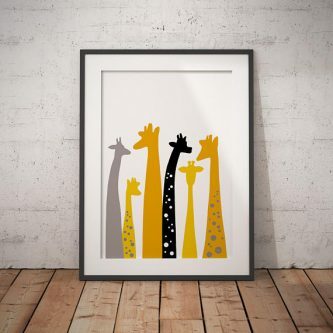 Help them decorate their home with this new giraffe wall print and it will look great anywhere they choose to put it! Placed in the center of their kitchen table, this sitting giraffe salt and pepper shaker holder will be sure to catch everyone’s attention. These animal shapes waffle maker, complete with a giraffe waffle mold, will brighten up their mornings… and that of their kids’! Windchimes are fun and the sound when they chime can be relaxing. If the giraffe lover in your life enjoys them, they will absolutely love this one to set up! Giraffes are tall. If your loved one thinks they are smarter or wittier than someone else, then this tank top is a perfect fit for their personality. What would they do with a lifelike stuffed giraffe that is four feet tall? 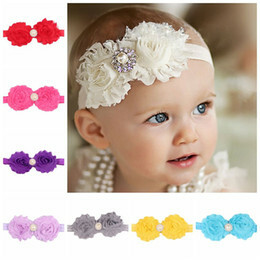 Whether they are a kid or an adult, they will love putting it on display. 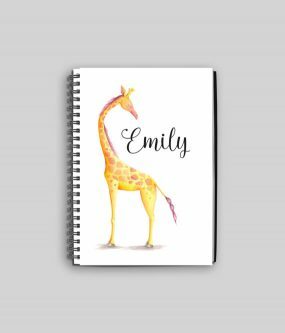 Place their name or initials on this interesting giraffe notebook, and give them a great place to keep all of their notes, ideas, and more. 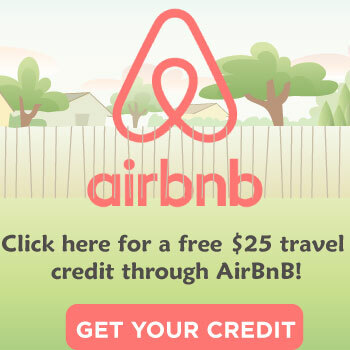 Wherever they choose to put this sign, their porch, their living room, or their bedroom, it will look fitting! These giraffe slipper socks will help keep your giraffe lover friend from slipping and falling, but also help keep their feet warm and cozy! 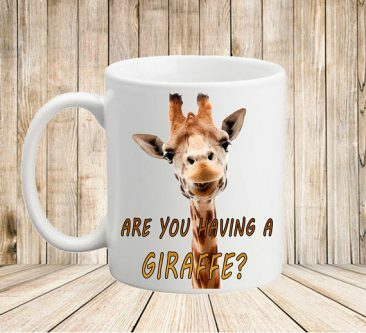 The “Are you having a giraffe?” coffee mug will make drinking their morning coffee more of an experience each morning. 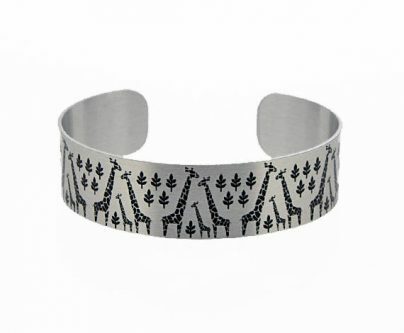 Jewelry is the way to a woman’s heart, and the woman in your life who loves giraffes will truly appreciate this sterling silver giraffe cuff bracelet. You know they get sick of other people easily, or they have a certain person who annoys them, and they will get a kick out of this shirt. Make sure to get that special person in your life a thoughtful gift that reflects their passion for the tall, long-necked animal they love.